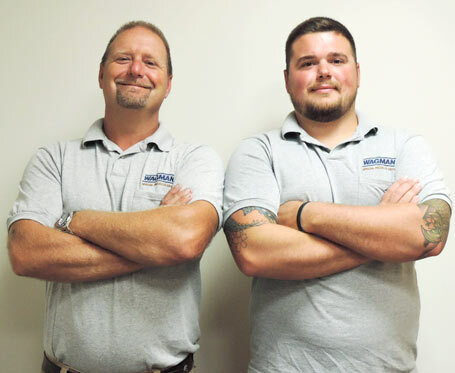 While most family owned businesses cannot successfully transition to the second or third generation, Wagman has defied the odds, currently operating with management from the third and fourth generations. Furthermore, the strategic direction of the company has allowed for steady and significant growth and diversification, particularly over the past ten years. Wagman’s Core Values are an integral part of every decision and every plan made at Wagman and we strongly believe that our values have laid the foundation for our success and longevity for our past, present and future. 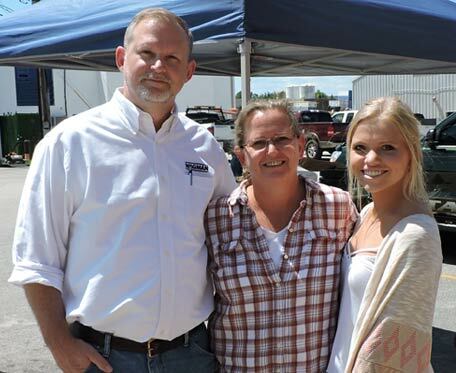 It isn’t just the Wagman family members who represent family and generations at Wagman. It is the brothers, mothers, fathers, sons, daughters, cousins, uncles and nephews, and all of the relatives and generations of employees within Wagman that make this story so unique. 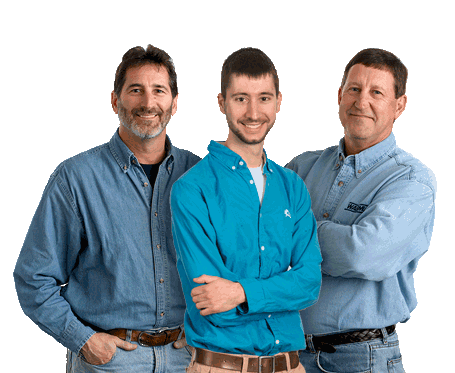 Wagman has over 40 employees with more than 20 years of service at Wagman. We have several employees who left Wagman at some point in their career, only to return to Wagman and choose to finish their career here. We have dozens of employees who have recommended Wagman to their relatives and friends as a desirable place to work, perpetuating the family business culture. This provides the unique opportunity for Wagman to offer continuous learning environment with employees across generations.